Kwirky is meant for ages 10 years old and up. 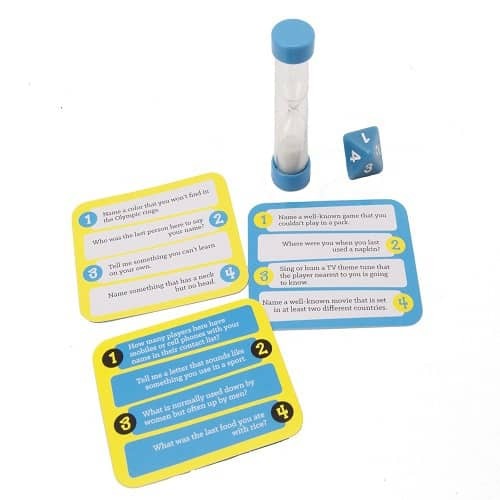 It is a quick thinking game that has you answering questions after making a quick decision as to whether to answer it quickly, correctly, or bluff and where players can challenge your answers. 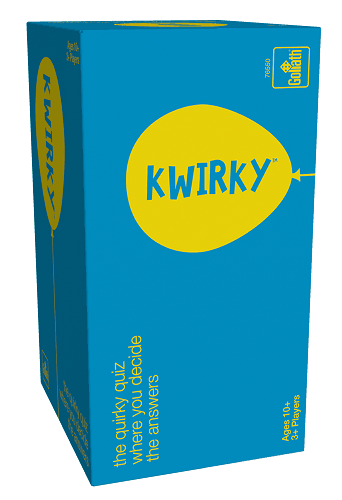 Kwirky is a fun, fast-paced game that families with older kids will enjoy playing. A perfect game for family game night with the tweens and above. You can find Kwirky online.